Johnson Brothers Construction built 1660 sq ft finished, 3 bdr, 2 bath, 3 car garage in the newest Northwest residential neighborhood. Master bedroom has double sinks, and walk-in closet. Kitchen has a pantry, island with eating bar, informal dining room with covered patio off dining room. 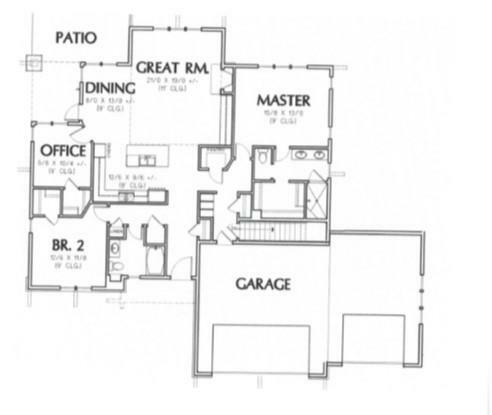 This home also includes a 1595 sq ft unfinished basement. The home comes with CAC. The other two bedrooms are on opposite side of the main floor.